I love giving cupcakes as a gift, a “thank you”, or even a “thinking of you”. They are the perfect size, and make the most fun package. Whether you make cupcakes or buy them at your favorite shop, tie on this darling tag, and you’ve got a Valentine for anyone in your life that “takes the cake”. This would make a fun Valentine for friends, neighbors, teachers, or even as party favors! Wrap up your cupcake in a cute takeout box, on a fun heart or valentine plate, or even nestled inside a wide, clear plastic cup. 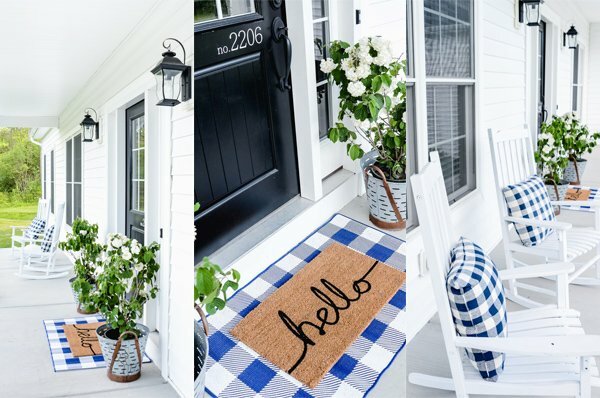 Leave it as a surprise for your postal worker, or on the porch for a friend. We love going to “heart attack” people as a family in the weeks before Valentine’s Day, and this would be the perfect addition to all the paper hearts we leave. I’m sharing the printable with you today!! You can right click on the image below, and save to your computer. Insert it as a picture into a new Word document, then you can make it whatever size you wish. Or…you can download the pdf or doc files below, which are full sheets of 2.5 inch tags. Just save to your computer, and print! I like to use Distress Ink around the edges for contrast, then I used washi tape to attach my tag to a takeout box. You could also punch a hole in one corner, and use bakers twine or ribbon to tie it on to your container. Enjoy! 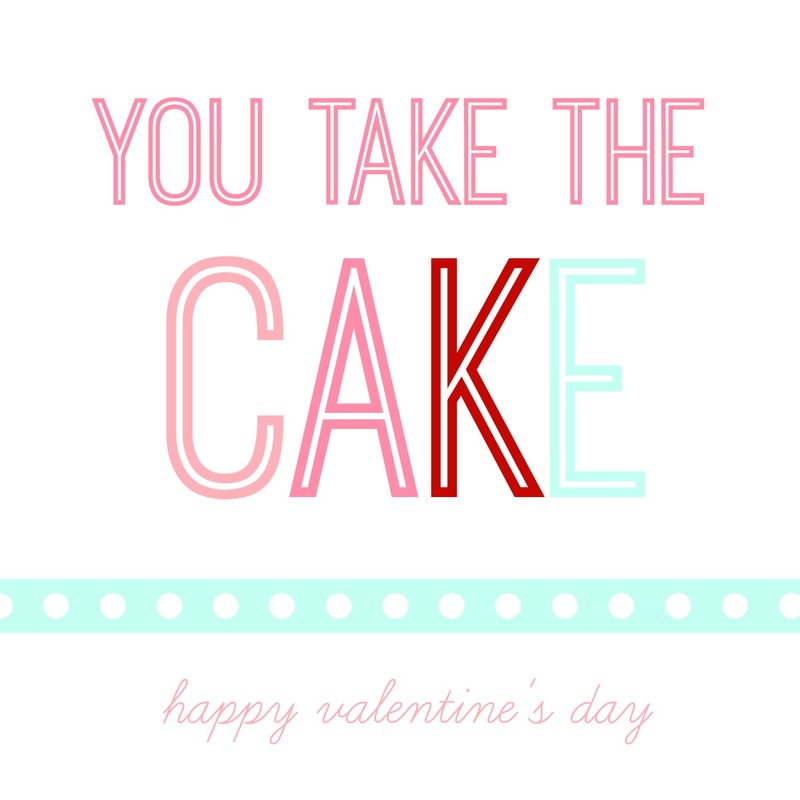 I’m also including a couple of files that can be used for times other than Valentine’s Day too! Makes me hungry! Yummy. Have a great day. I used Photoshop, but you could totally use Pic Monkey to create something very similar! Let me know if you have any questions! Hi, super cute! I plan to use these next week with cake cups (so yummy!) for dental assistant appreciation week. I can’t figure out how to change the bottom part that says “happy valentine’s day” to something like “thank you for being awesome” or “thank you for your help”. Can you help me out? I opened it in word but I still had no luck. Thank you!! And you’re amazing, thank you! Yes, it totally helps. Thank you so much!